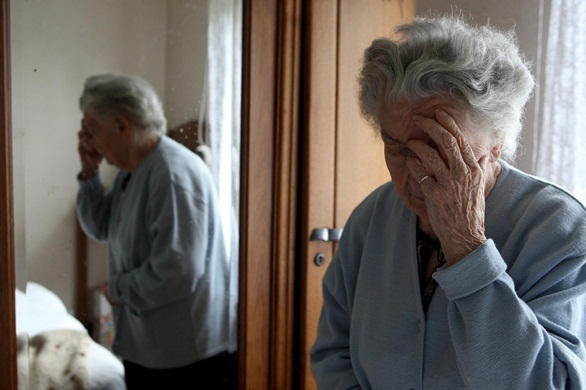 In 2011, around 30,000 allegations were reported to the regulator by providers of adult social care. More than 27,000 of those came from care homes. In the first six months of this year, just over 30,000 abuse allegations were already reported to the CQC. Nearly 24,000 occurred in care homes. The data was released following a Freedom of Information request by The Observer newspaper, which also interviewed the CQC’s chief inspector of adult social care, Andrea Sutcliffe. Ms Sutcliffe told the paper that the figures showing more allegations being reported were indicative of care providers and those using the services being increasingly aware of the need to notify authorities aboutpotential abuse. But she did say she was concerned by the “kind of increase there has been, the numbers of people directly affected”, and that 125 more CQC inspectors were now being recruited to help tackle the issue. Cuts in funding and a lack of political leadership had helped to create a sector that was now under “stress and strain”, said Ms Sutcliffe.